Consumers are becoming more adventurous with their home design choices, seeking more modern, square-shaped fixtures and accessories to incorporate into their décor. Replacing accessories in the bath is a simple, budget-friendly way to refresh an outdated space – in minutes – and integrate the square-shaped trend. Homeowners searching for a unique style with added functionality have another option from Moen with the new Kyvos™ accessories collection.With exposed mounting screws and geometric shapes, Kyvos accessories’ sleek, distinctive look coordinates with a variety of contemporary bath suites, providing a perfect way to keep the master and guest baths tidy. The towel bars and ring provide an area to neatly display towels, while the double robe hook help keeps clutter off the floor.Corrosion-resistant construction means Kyvos accessories will maintain their look and integrity for a long time. 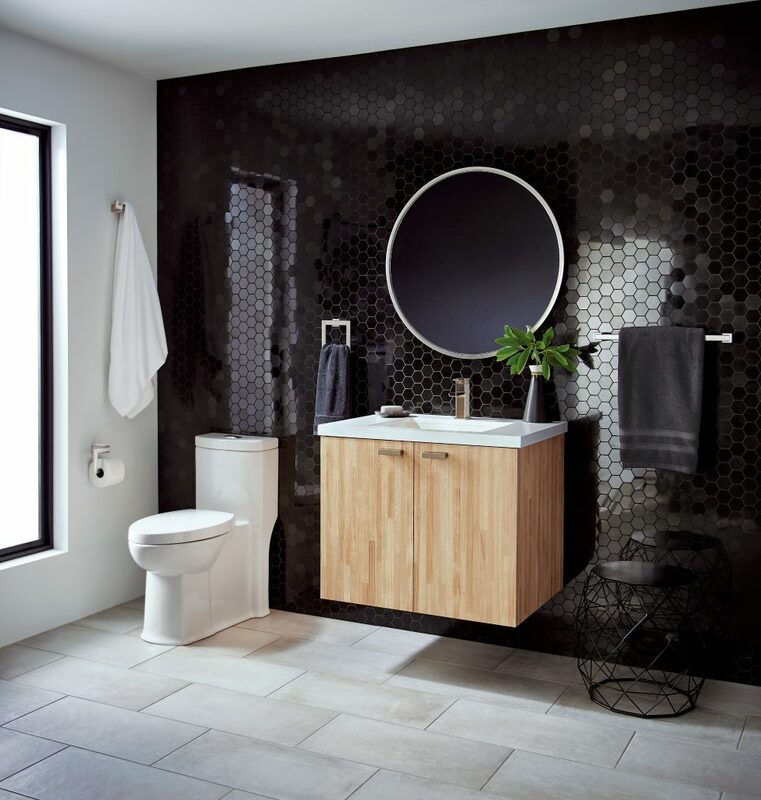 Plus, a mounting template and hardware offer easy installation.“Installing new accessories is a cost-effective way to make a statement within your own home while bringing added convenience and organization to your bathroom,” said Chris Nealon, wholesale product manager, Moen. Kyvos accessories feature Moen’s limited lifetime warranty*, or a five-year warranty if used in multi-family or commercial installations, to ensure superior quality. *For complete warranty information, visit moen.com. Important exclusions apply. Warranty only applies to the original purchaser.